New York Times bestselling author Gregory Benford creates an alternate history about the creation of the atomic bomb that explores what could have happened if the bomb was ready to be used by June 6, 1944. Karl Cohen, a chemist and mathematician who is part of The Manhattan Project team, has discovered an alternate solution for creating the uranium isotope needed to cause a chain reaction: U-235. After convincing General Groves of his new method, Cohen and his team of scientists work at Oak Ridge preparing to have a nuclear bomb ready to drop by the summer of 1944 in an effort to stop the war on the western front. What ensues is an altered account of World War II in this taut thriller. 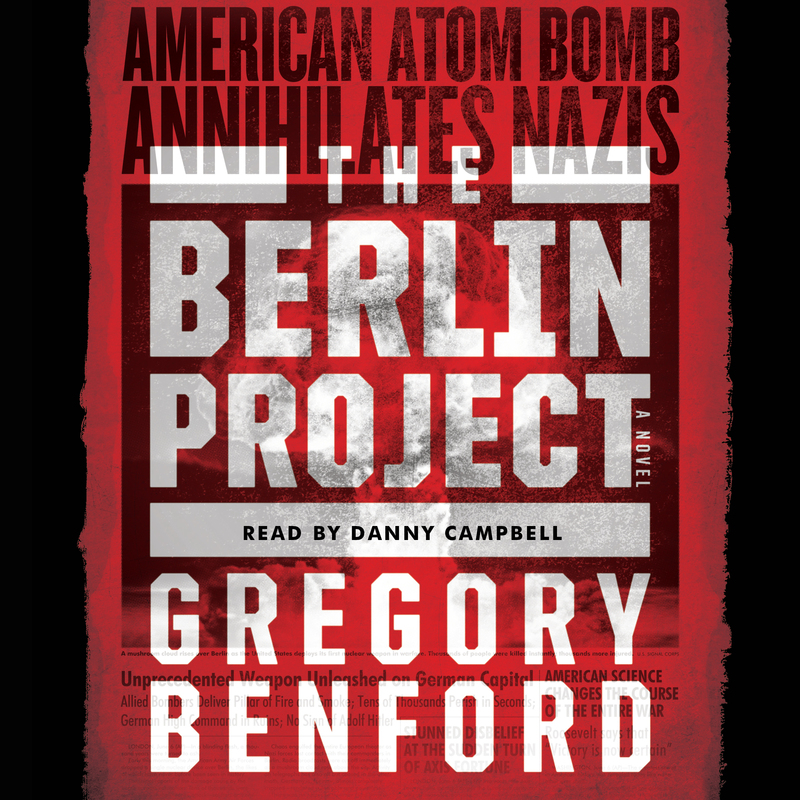 Combining fascinating science with intimate and true accounts of several members of The Manhattan Project, The Berlin Project is an astounding novel that reimagines history and what could have happened if the atom bomb was ready in time to stop Hitler from killing millions of people. 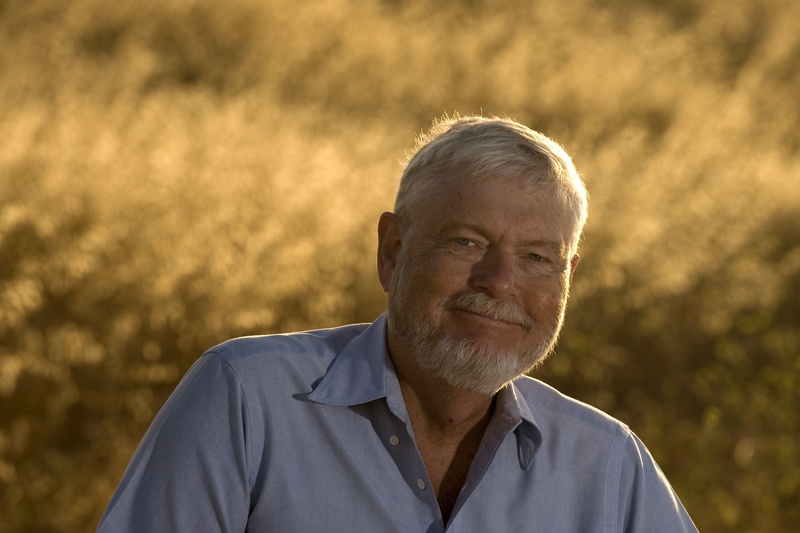 Gregory Benford is a physicist, educator, and author. He received a BS from the University of Oklahoma and a PhD from the University of California, San Diego. Benford is a professor of physics at the University of California, Irvine, where he has been a faculty member since 1971. He is a Woodrow Wilson Fellow and a Visiting Fellow at Cambridge University. He has served as an advisor to the Department of Energy, NASA, and the White House Council on Space Policy. He is the author of over twenty novels, including In the Ocean of the Night, The Heart of the Comet (with David Brin), Foundation's Fear, Bowl of Heaven (with Larry Niven), Timescape, and The Berlin Project. A two-time winner of the Nebula Award, Benford has also won the John W. Campbell Award, the British Science Fiction Award (BSFA), the Australian Ditmar Award, and the 1990 United Nations Medal in Literature. In 1995 he received the Lord Foundation Award for contributions to science and the public comprehension of it. He has served as scientific consultant to the NHK Network and for Star Trek: The Next Generation. “Physics and politics, engineering and imagination, “The Berlin Project” has them all. No one has ever been better than Mr. Benford at expressing the sheer excitement of new science and the human tension of making a case, on which the future of the world depends. "Karl Cohen is working under Harold Urey as a physics research assistant at Columbia University, where their discoveries bring them into the circle known as the Manhattan Project. In this alternate history (illustrated with historical photographs), Karl, being in the right place at the right time, moves up the timetable on the making of the first atomic bomb. Rather than targeting the Japanese city of Hiroshima on August 6, 1945, the first “little boy” is deployed June 5, 1944, on Berlin. Physicist and best-selling author Benford (Timescape) keeps most of his narrative solidly grounded in historical facts but not overwhelmingly so, and his engaging and compelling characters (all real people) are easy to connect with. While pondering what might have been, this insightful work provides a sobering look at how fragile the whole process of building an atomic weapon really was."